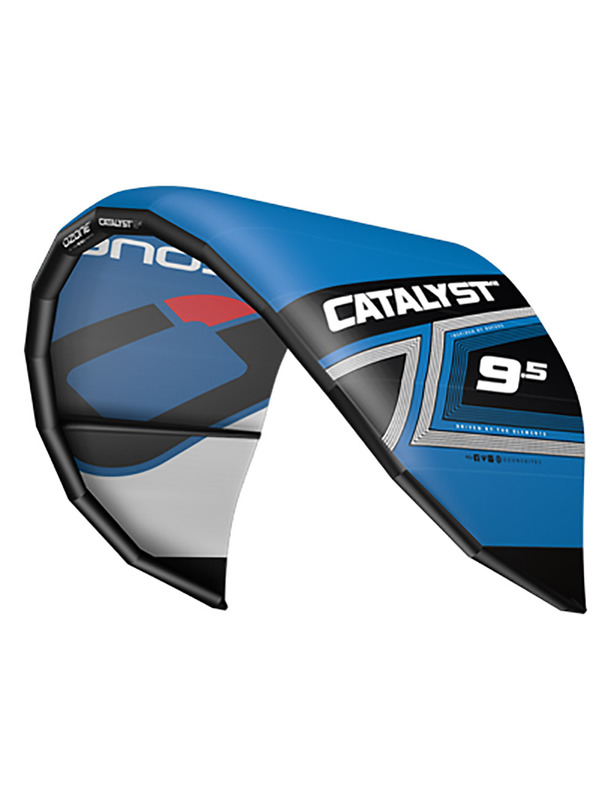 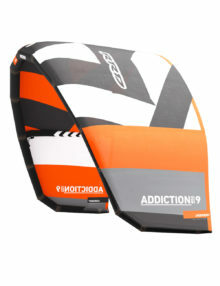 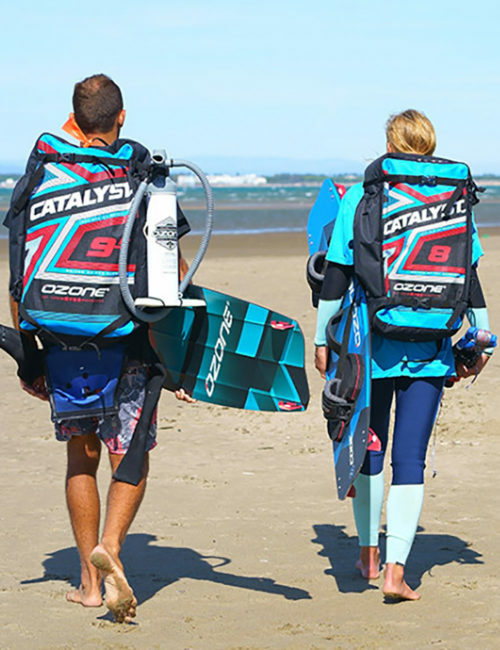 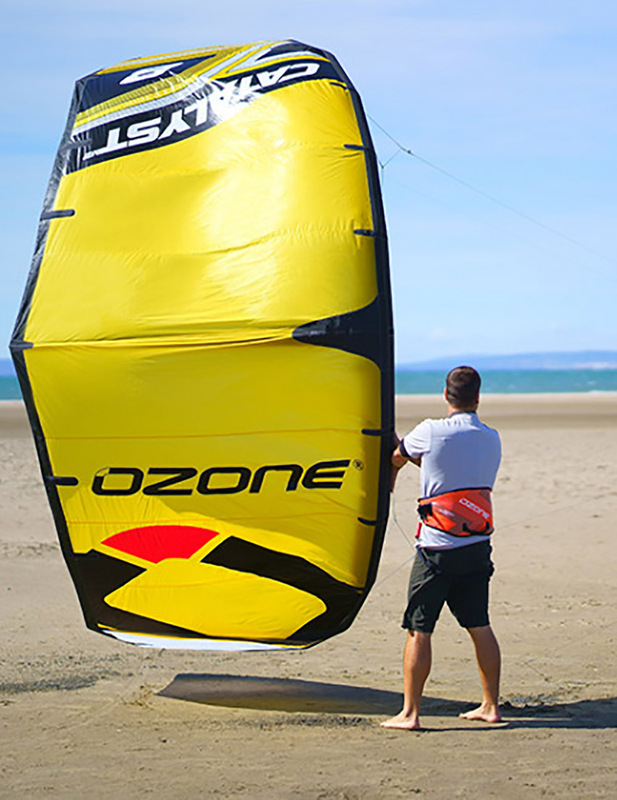 A huge smile factor comes standard on the Catalyst V2 – it is a fun and easy kite to ride that will make your progression in the sport fast, safe and enjoyable. 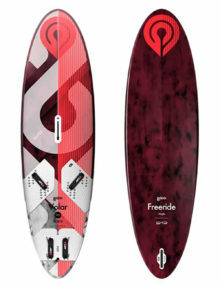 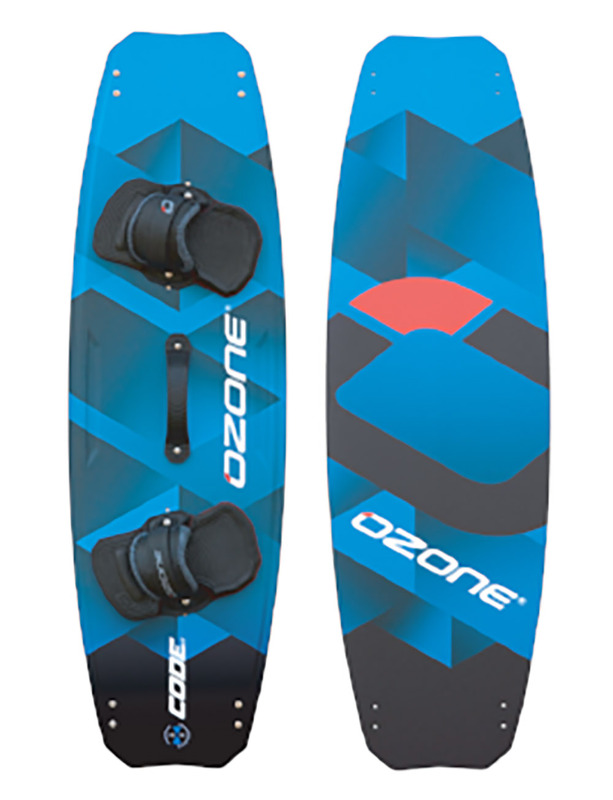 The predictable power and lift makes first jumps a breeze with easy loft, good hang time and smooth landings.Making life easy the water re-launch is incredibly simple and intuitive due to its unique shape and increased leading edge tube diameter. 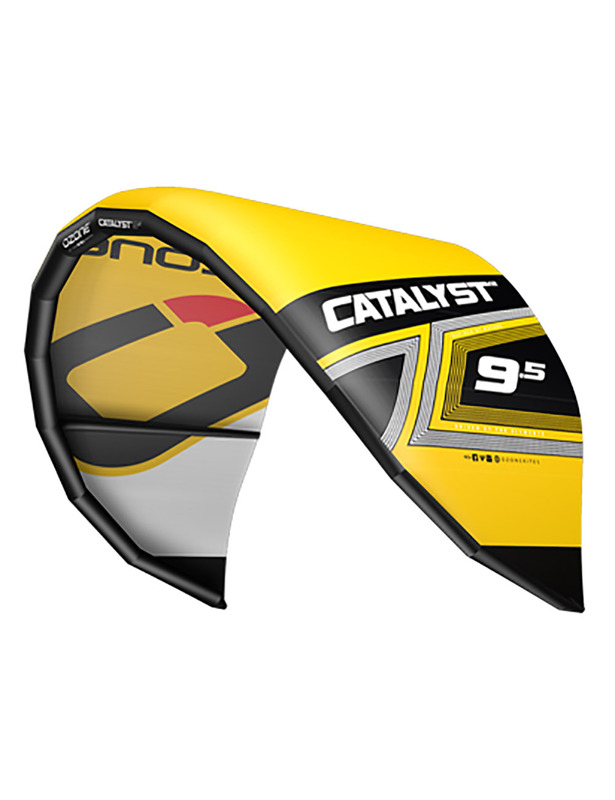 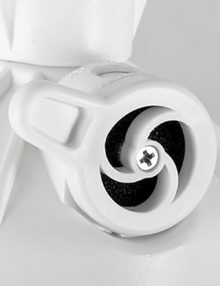 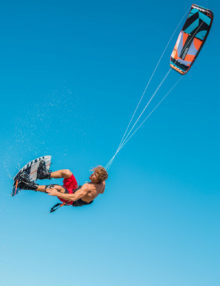 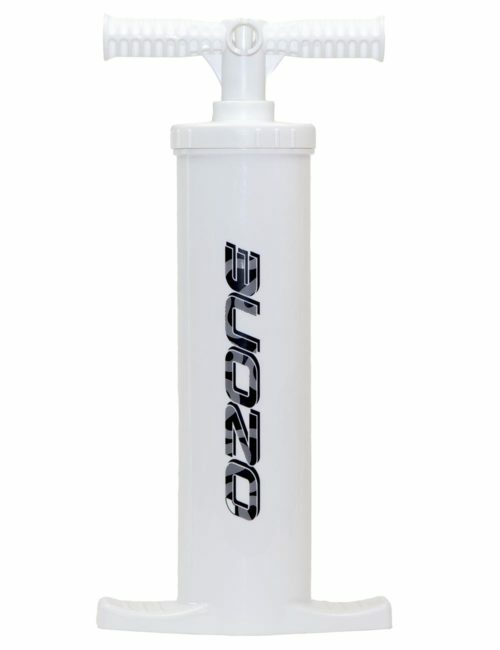 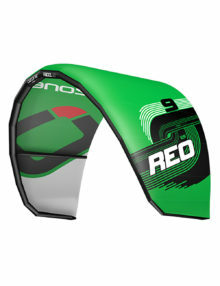 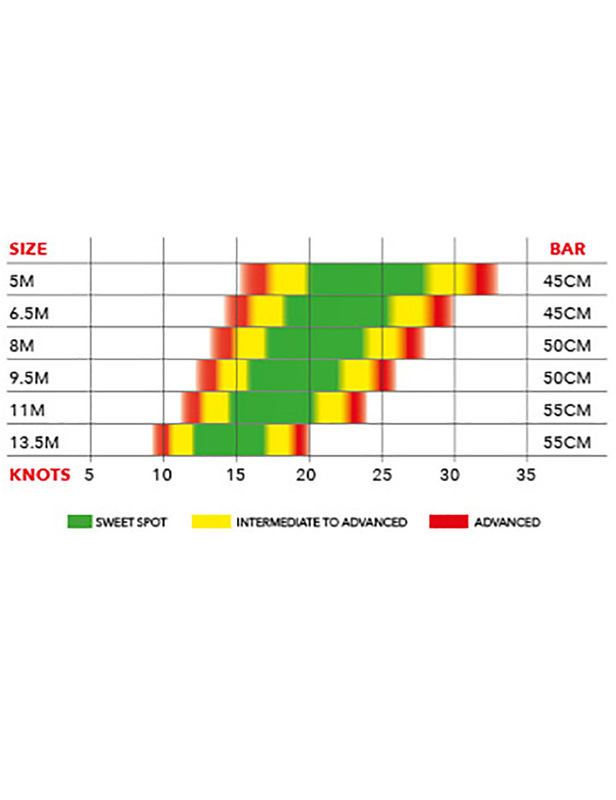 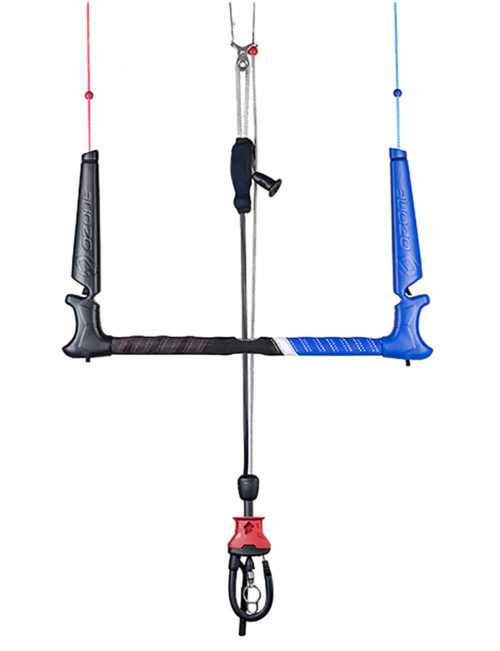 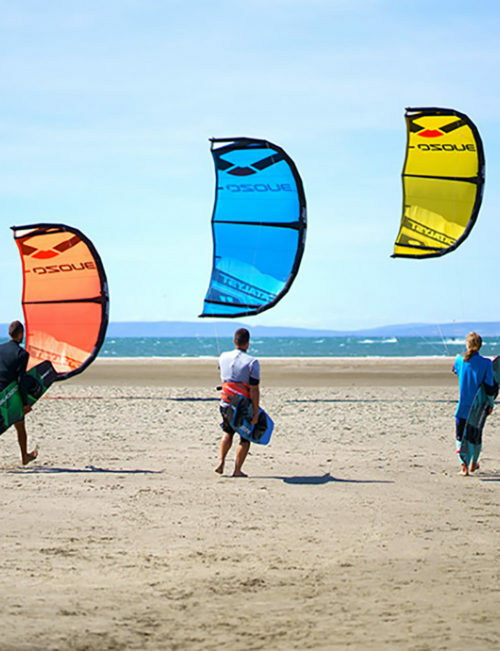 By simply turning the bar or using the re-launch balls on the leader lines, the kite will easily roll over into the re-launch position ready to take off from the water.Our time proven Front Line Flag Out release system is simple and effective, it is the same system featured on our entire water kite range. 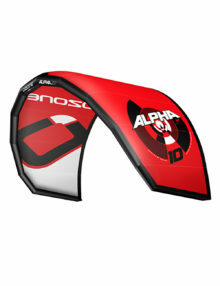 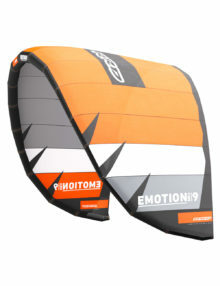 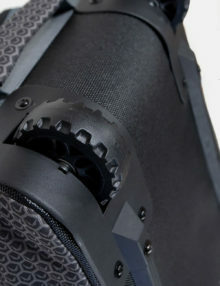 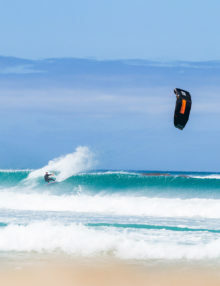 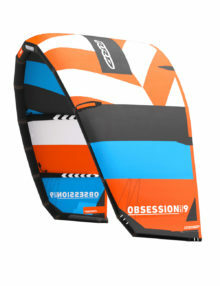 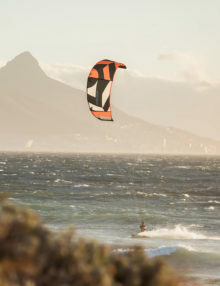 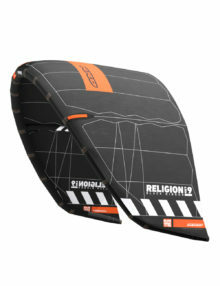 When the Click-in Loop is released the kite will flag out to one front line, immediately stopping all power delivery from the kite.The Catalyst V2 is the choice for anyone getting into the sport or for riders looking for a fun, confidence inspiring kite with ease of use at it’s heart. 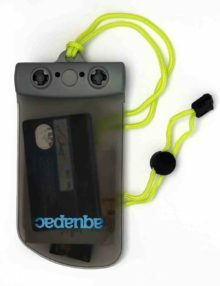 Locked everything in the car? 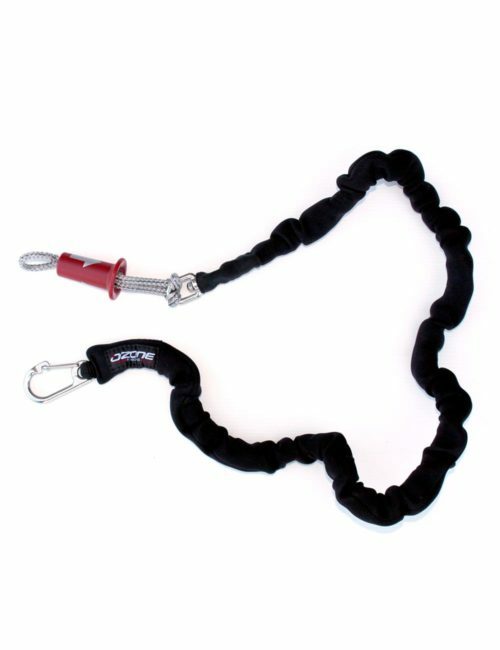 Wondering where to keep the car keys? 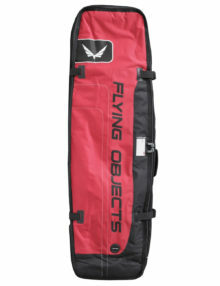 Well now you can take them with you. 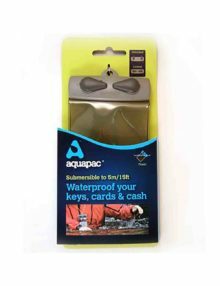 The Keymaster, specifically designed to keep car immobilisers safe from water damage, is great for cash and credit cards too. 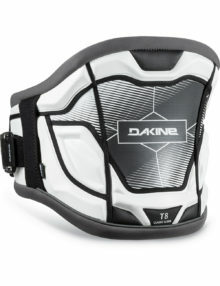 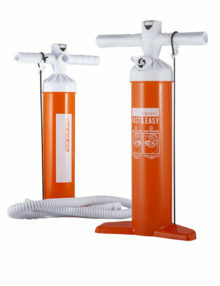 Also an ideal case for keeping asthma inhalers safe.